Home Uncategories Natalie is our May Curvy Girl!!! 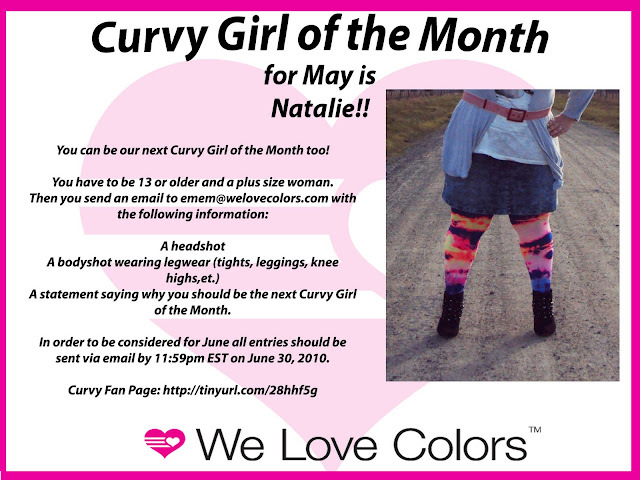 Natalie is our May Curvy Girl!! !